This is such a great perspective of the building. When we were there over Christmas with our clients, the front of the building had a cluster of Christmas trees and it looked so completely different. 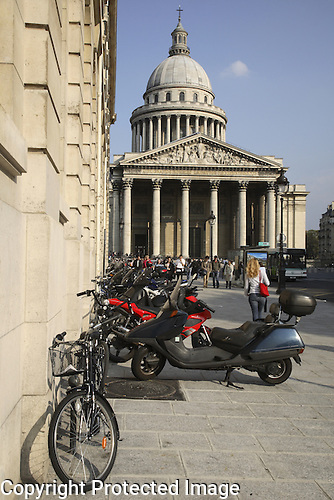 thanks for commenting on the Pantheon, Paris … Did you take your clients inside, it is a great piece of architecture! We did, and it is! Paris (and France) are full of such remarkable things to see! so many years since I visited Paris. I think its time to get there again.